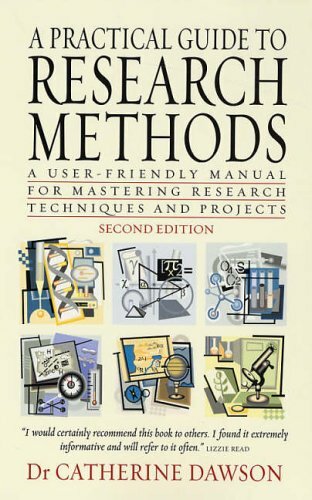 A user-friendly manual that helps to master research techniques and projects. This book is a practical, down-to-earth guide for people who wish to conduct research. Whether you have to undertake a project as part of your coursework, or as part of your employment, or simply because you are fascinated by something you have observed and want to find out more, this book offers you advice on how to turn your ideas into a workable project. Specifically it will show you how to: choose your research methods; choose your participants; prepare a research proposal; conduct interviews and focus groups; construct questionnaires; analyse your data; report your findings; and, how to be an ethical researcher.